Health concerns coupled with environmental destruction make natural gas a poor energy source. This past month, Gov. Paul LePage again proposed constructing a natural gas pipeline, this time to carry fuel from Quebec to Maine. 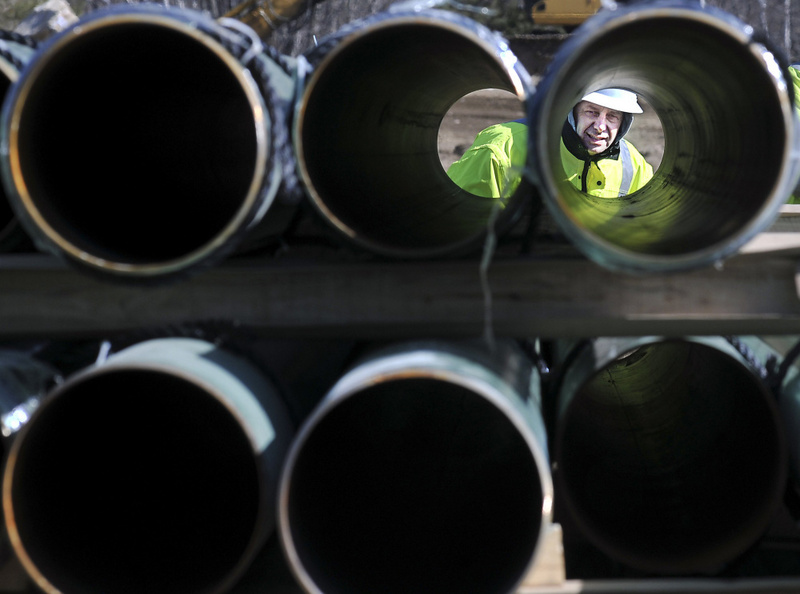 The stated goal of the pipeline would be to lower Maine energy prices through the use of cheap natural gas. While the governor did not provide a cost estimate, experts place the figure in the hundreds of millions of dollars. The study concluded that the full health impacts of natural gas fracking may not be known for some time and the chemicals that are used in this process should be disclosed under the U.S. Safe Drinking Water Act. Wind also has enormous potential in the state of Maine. The University of Maine estimated that the Gulf of Maine has the potential for 156 gigawatts of energy potential — 65 times the amount of energy Mainers use. This proposal — to invest in clean renewables that would allow Maine to be a net generator of energy — is a forward-thinking innovation that will bring jobs and economic development to our state. Instead of importing outdated fuels, we should be exporting clean energy that was developed by hardworking Mainers. Maine does not need a pipeline — we need homegrown, renewable energy.